Welcome to the International Beer Challenge competition and awards. The aim for the IBC is to reward and promote excellent beers from around the globe providing brewers with a platform to express their beers to trade and consumers. With the ever growing interest in the beer category, we have set out over 72 different categories to reflect the diversity in brewing today as well as offering traditional beer categories. Over the years we are seeing more and more brewers enter their bottled, canned or mini kegs from round the world and today we receive entries from no fewer than 40 countries. Being part of the IBC carries a number of significant benefits. It acknowledges the skill of the brewer and is an internationally recognised symbol of quality, frequently displayed on beer labels. Retailers, restaurateurs, bar owners and wholesalers are justifiably proud of the range of award winning beers they carry. Drinks lists promote IBC award-winners directly to the consumer and can influence their buying decision and as a result can increase your brands' profile, prestige and sales. We have some of the shrewdest beer judges in the land - retailers, importers, publicans, brewers, writers and flavour analysists. The judging process is rigorous, unrivalled and our approach is much respected among our panel of judges. 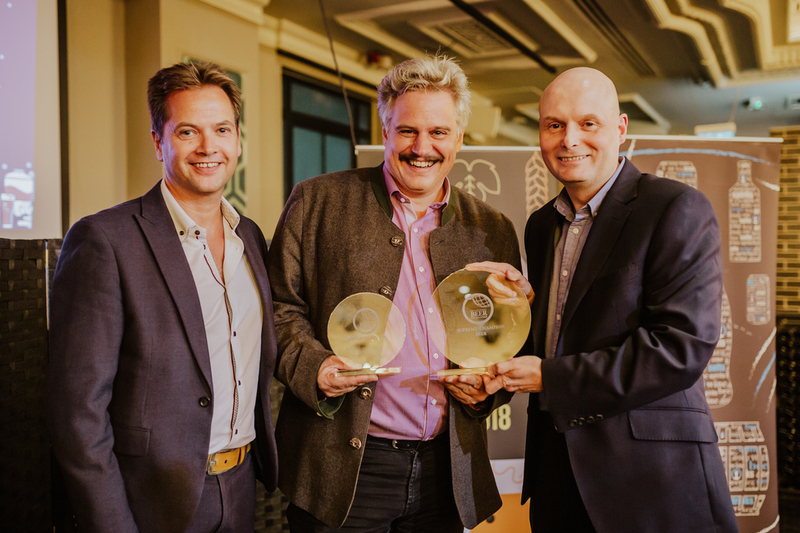 Winning beers will be presented at the Brewers Awards when we announce the trophy and supreme champion beer, and also crown brewers and retailers who have performed the best across the board in the competition. 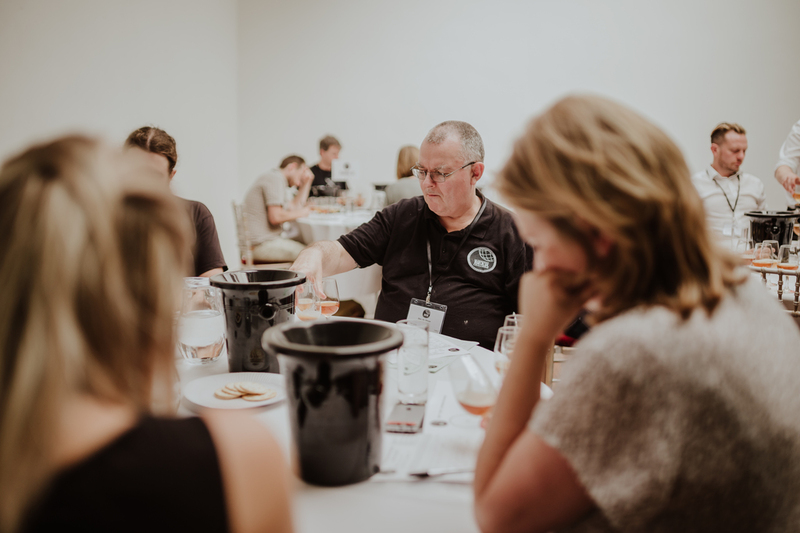 The IBC Tasting Awards are established through a rigorous judging process - a highly controlled setting of blind tastings by panels of more than 70 respected and experienced industry experts ranging from retailers, importers, publicans brewers, writers and flavour analysts. Samples of cans, bottles and mini kegs are delivered to the judging area in flights of numbered tasting glasses to ensure the accuracy of the blind tasting. Each judge will assess products and are looking to reward a well-made, interesting beer that deserve to be consumed, variety which is determined by the entrant and verified by the table captains. Each product is blind tasted and awarded a Bronze, Silver or Gold for its aroma, appearance, taste and finish or in some cases, no medal is reached. The IBC takes great care in ensuring that all products are blind tasted and is conducted impartially. The chairman will monitor each product ensuring that all samples are consistent and authentic. This precise judging process is the basis of the reputation the IBC has established for rewarding quality and celebrating excellence The Trophy taste-off will be held on a separate day. This will be to decide which beers will be awarded trophies for Best Ale, Best Lager, Best Stout or Porter, Best Wheat Beer, Best Flavoured Beer and Best Speciality Beer, and, from these winners, to choose the supreme champion beer. Design is a vital element for the success of any beer brand. Design has many functions such as a brand development and awareness, functionality and the communication of the brand to consumers. The IBC Design & Packaging Awards recognises the very best bottle/ can or mini keg design within the beer sector. They are supported by some of the world's leading design agencies. 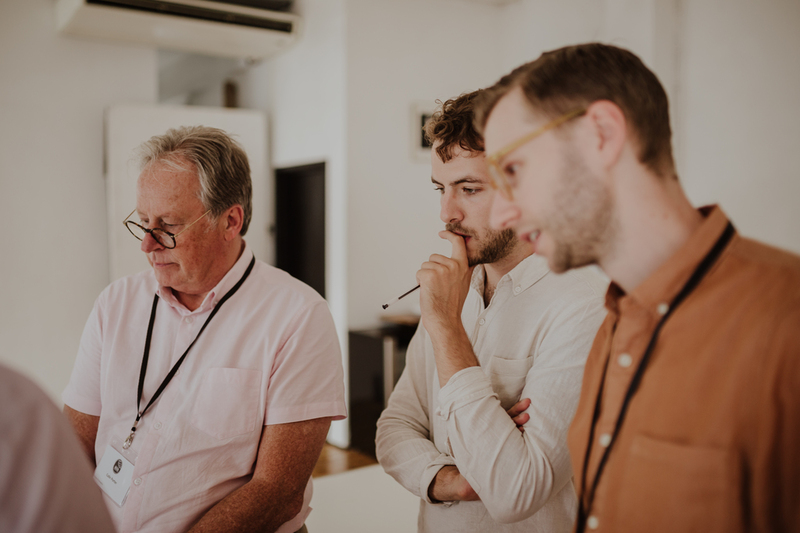 Judges are looking to award for the a product or range that show originality, relevance to its market and origin, connection between the bottle or can shape and its liquid content and creativity of the shape, design and material of bottle or can label. The IBC super jury are made-up of the Table Captains to re-group and restate the gold medal winning beers to decide the overall taste champions. The award evening starts with all of the gold medal beers available for tasting before the trophies are presented by our chairman Jeff Evans. Big thanks to all the team for an excellent event with a great cross section of the industry there. Judging at IBC is a highlight of my beer calendar. The chance to analyse beers and why they are good (or not) with very knowledgeable beer people from all possible areas of expertise is a real privilege. This is a good and well organised event and one that I always look forward too. Considering the number of beers that are judged, this is a smooth, well organised event. Never see anyone flapping!